Cam Newton Gets First-Ever Tattoo On Hand ... No Peeking Allowed!!! Cam Newton Gets First-Ever Tattoo On Hand, No Peeking Allowed!!! 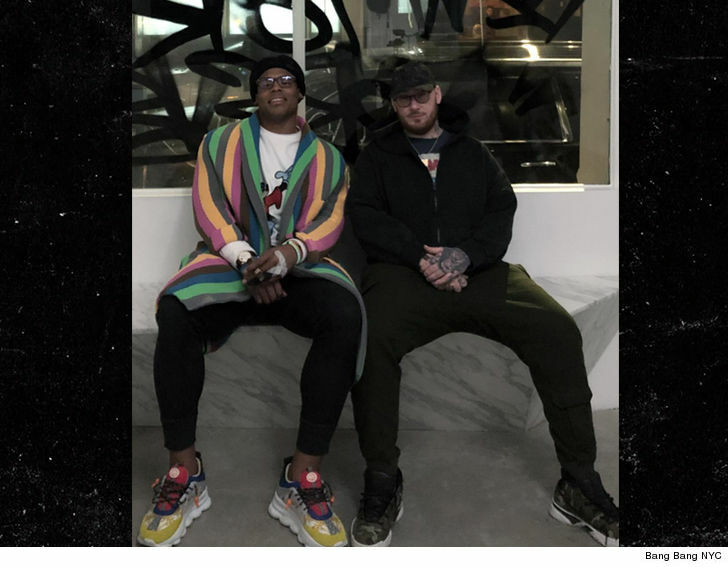 Cam Newton got his first-EVER tattoo earlier this week on his left hand ... but the Carolina Panthers superstar played it cool leaving the shop -- hiding the new ink in his swaggy jacket!! 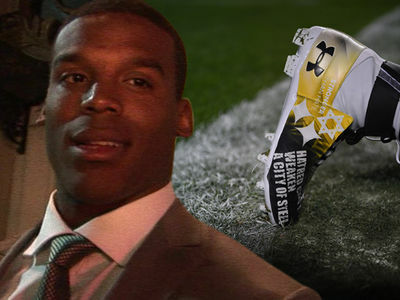 TMZ Sports has learned Cam hit up Bang Bang Grand in New York City to get the piece done ... and, per a source, the art is engraved somewhere on his non-throwing hand. You can see the bandage in the post-sesh pic he took with his tattoo artist, Bang Bang. But, the QB ain't ready to show off the work just yet ... and the tattoo shop tells us, "it's not our place to reveal tattoos." Still ... Newton getting ink is a big deal -- remember, ex-Panthers owner Jerry Richardson reportedly forbade the QB from ever getting a tat in order to keep up a wholesome image. But, Cam shot that all down on social media Thursday ... writing, "Big lies! He never said I could not get a tattoo or grow my hair. I was free to do whatever I wanted to do!" "I should have said something the first time this came out years ago but I can not let this fly this time!" 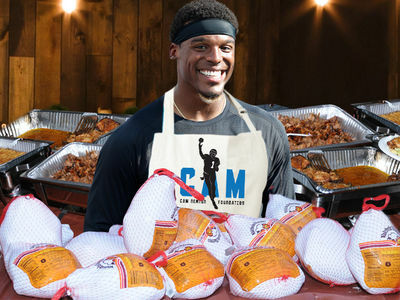 It all begs the question ... what DID Cam get for his first-ever tat?!? !